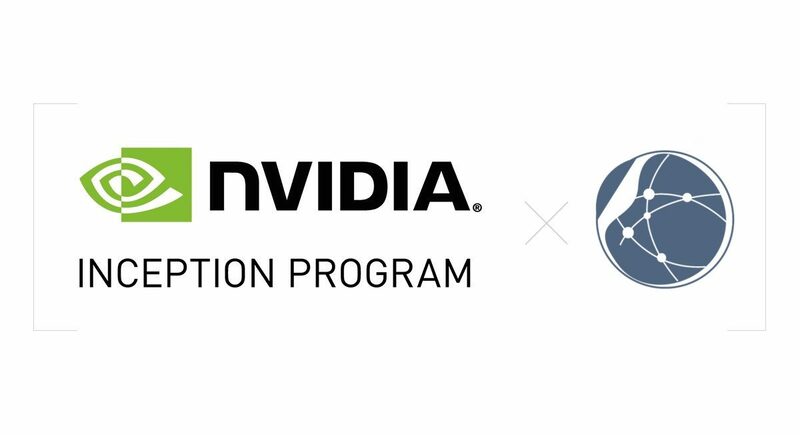 We are proud to officially announce that we joined the NVIDIA Inception Program. NVIDIA Inception Program nurtures dedicated and exceptional companies who are revolutionizing industries with advances in AI. This virtual accelerator program helps startups during critical stages of product development, prototyping, and deployment. DeepGlance gets a custom set of ongoing benefits, from hardware grants and marketing support to training with deep learning experts. We look forward to work side by side with NVIDIA, and together grow and improve our Machine Learning and Deep Learning solutions.